Imagine trying to water your garden with a hole near the bottom of the watering can. It would be just as foolish as trying to run our car on an empty fuel tank, wouldn’t it? I was all ready to submit my post on ‘Unconditionally Loved and Forgiven’ which I shall do at some point down the track, when it seems appropriate. 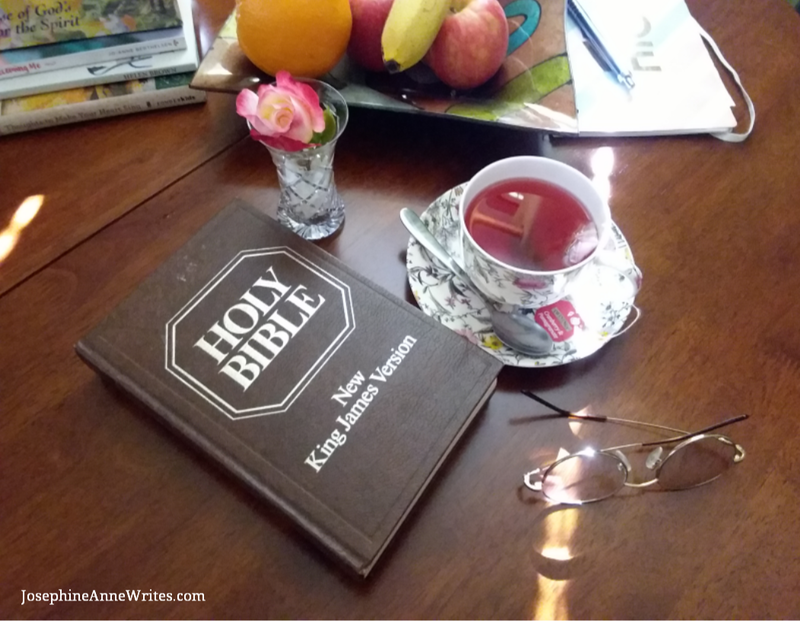 There have been a myriad of things going on in the Griffiths’ household for quite some time now … mainly health issues both physical and emotional for both my husband and myself. Each time I find myself achieving (yes achieving) mental meltdown, I swear blind that this is not going to happen again. God spoke to me last night, telling me to chill a little. I heard His voice so loud in my ears, but He was only whispering. I remembered a post I had blogged a couple of years ago called ‘Running on Empty’ and decided to revamp it for today. For many of us, including myself, we are constantly trying to do our chores with an annoying hole in our watering can. We take on an amazing workload and make sincere promises to lots of people, without considering whether or not it is humanly possible to deliver on everything. We become stressed, short-tempered and anxious, mixed up with a bunch of other emotions, not limited to sad, guilty, ashamed and overwhelmed. I know because of my own health issues, that I can be up there with the birds, singing my own tune one moment, and down in the depths of despair the next. However, I believe that we all can suffer from overload and mood swings; we don’t necessarily need to suffer from a disorder to over-commit ourselves. Often when we are happy it is so easy to take on the world, promise the world; but when we are feeling down or just a little unwell, we are likely to question our promises. Some time ago I slept way past my alarm. My head was pounding out a tribal dance and I just felt so tired. There was washing to do, beds to make, dinner to prepare, study to do with assignments due, writing commitments and errands to run. 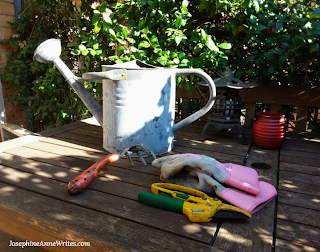 As well as friends I had promised to call up, coffee dates that were stockpiling because I never had a moment to spare, a garden in desperate need of weeding, books I wanted to read – and the list goes on. With me, it is all or nothing; I don’t like to be still. Also, I like everything to be perfectly done – clean house, clean clothes, everything in its place. I like everyone around me to be happy, and I am prepared to do whatever it takes to make that happen. So on this particular day, I sat down in my armchair with a nice hot cup of tea which HoneyBun had prepared for me, with two little headache tablets alongside the rest of my daily medication. As I sat there I began thinking about all the things I really ought to be doing that day, then all of a sudden I heard this little voice inside my head – why are you worrying so much? Does it matter if you don’t get anything done today? Will the world come to an end? Is the sun likely to rise again tomorrow morning? As I sat there relaxing in my comfortable chair, I realised that nothing really mattered if I wasn’t happy. I was running back and forth with my watering can only able to hold a small amount because I could not fill it past that darn hole. I felt empty just like the watering can, and that emptiness meant that I didn’t have enough energy to help anyone anyway. With that emptiness, I felt so weak that I was barely able to help myself. Why was I so exhausted? Do you ever feel so tired that you couldn’t be bothered to shower or get dressed? Is that friend still waiting at the bookshop café for you to arrive because you were so worn out you completely forgot about the appointment? – or maybe you don’t even know what day it is. I know I’ve had moments like this – frequently actually. Sitting in my chair I could now feel the stillness. The tablets and warm cuppa had begun to melt through my pain. Part of me was rationalising and saying, come on get up; there are chores to be done. Then once more I heard that little voice of reason – be still. At that moment it occurred to me that if I didn’t look after myself, then I wouldn’t be of any good use to anyone else. 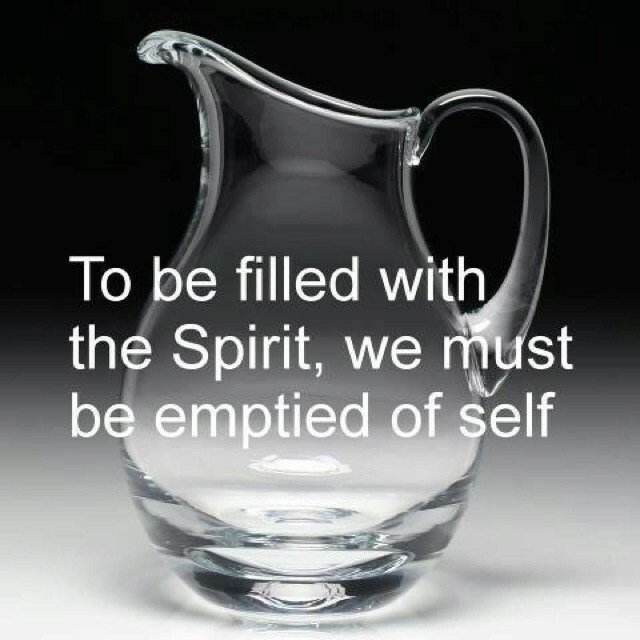 Have you ever heard of the saying that ‘you must be empty to be full’? I heard it once before and thought – how silly, how can you be full when you are empty? The point is that when we are so full of thoughts, ideas, plans, goals, and a plethora of things that must be done, we are actually running on empty. We must take time each day to be still, even if we only have ten minutes available to us. That quiet, still time is God’s time. He wants to have that precious time with us, as much as we need that time with Him. 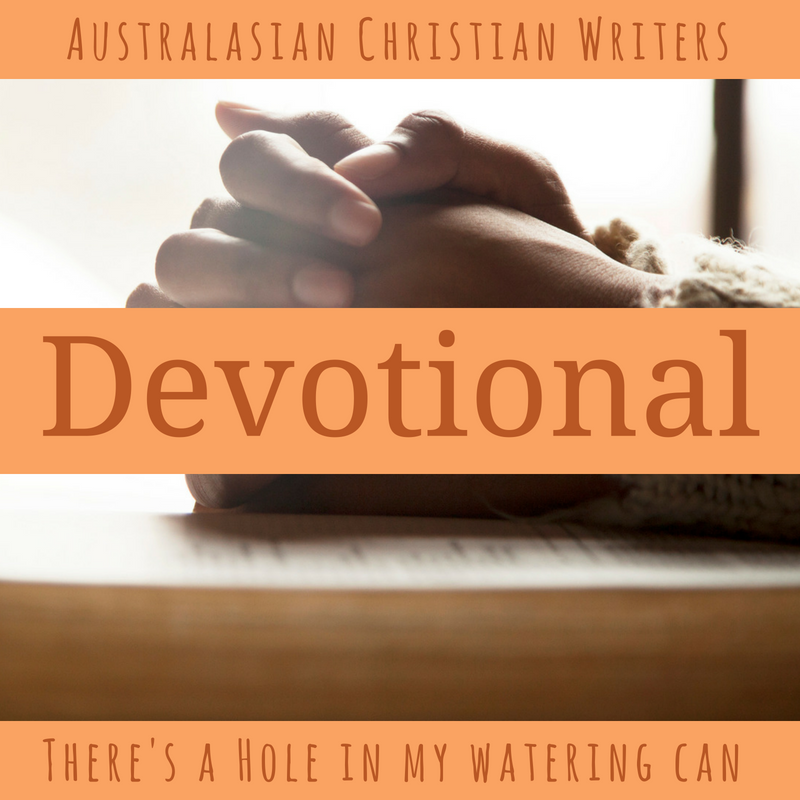 During the quiet times, Jesus mends our watering cans and tops up our tanks, giving us wondrous energy to continue on with the other less important things. I say less important because what could be more important than making sure that we are properly equipped for our journey? We simply do not need to be perfect and pleasing to everyone all of the time – we can’t be anyway because we are human. We need to prioritise everything, and top of the list must always be God our Heavenly Father, followed a close second by ourselves. Yes, ourselves – we cannot look after others and love others unless we love and care for ourselves first, after Jesus of course …..
…… and sitting quietly with the Lord is the best way to care for ourselves, to recharge and top up our spiritual tanks. So next time you are feeling overwhelmed by life, empty your mind be still, listen to the whispers of God’s Holy Spirit, and let Jesus fill up your heart with love, rest your body and mind, and feel your soul being filled with spiritual strength. I don't think there is anything wrong with striving for perfection. But when we are prepared to sacrifice almost anything to achieve it, even our spiritual health, then it becomes a major problem. What do you think? Do you often find yourself taking on too much, letting it go, then taking on even more ... the cycle repeating itself over and over? Also fondly known as Jo'Anne, Josephine-Anne reached that golden milestone of sixty beautiful years, an age she's decided to be for the remainder of her life. 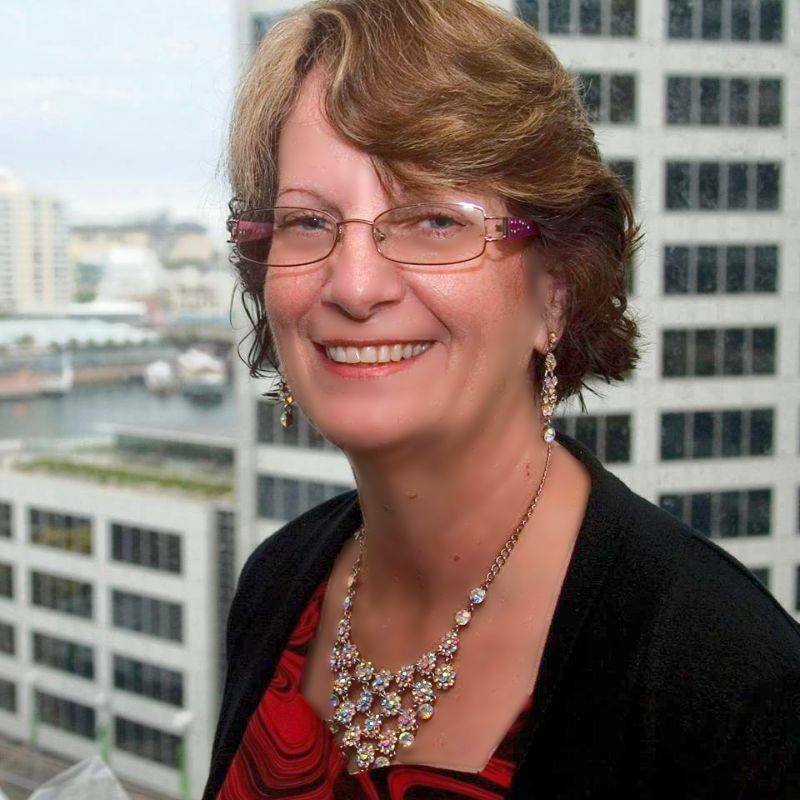 Jo'Anne has had a life-long passion for reading and writing. Most of her working life was spent in the administration and finance field; however, once an early retirement became necessary, the next step was logical. So, after a wee bit of soul-searching, Jo'Anne decided to spend the remainder of her days doing what she loves. She's currently rewriting a creative memoir 'Charlie Dreams' and has also tried her hand at short stories, poetry, and narrative non-fiction. Jo'Anne has had a poem published in the "Glimpses of Light Anthology, called "God's Woollen Blanket". Jo'Anne loves to read all kinds of fiction, especially crime/ thriller and suspense, contemporary and historical romance. When she's not writing you will find her either inside a good book, with a cup of tea in hand, or pottering around the garden daydreaming and plotting. Thanks Jeanette. Thank you for taking the time to read my humble post. God bless. Thanks, Jo'Anne for the honesty and thoughtfulness of your blog. I am a perfectionist from way back, but the older I get, the more I see that, while there are good sides to striving to be perfect, it can kill us too in all sorts of ways! Re taking on too much, I am slowly learning that isn't a good idea either--so important to listen to God and just know in your heart what is yours to do and what is someone else's. Thank you Jo-Anne, very wise words indeed. I really enjoyed your post- Thankyou Josephine. I can identify with so much. Thank you Lorraine. I'm glad you enjoyed it.